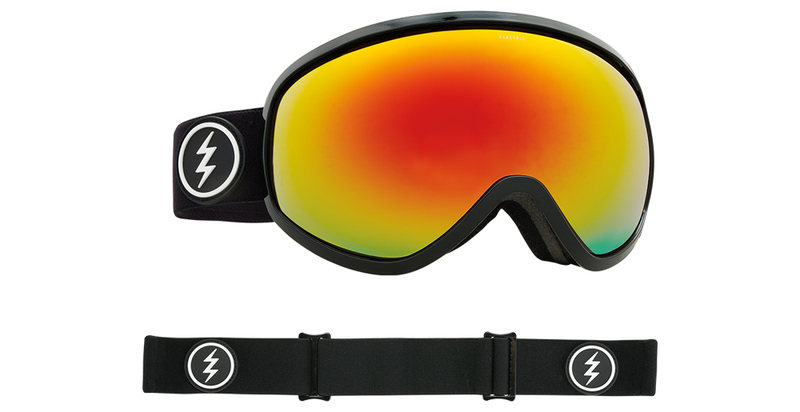 Electric California is a premium sunglass, snow goggle, and accessories company that has been rocking since 2000. 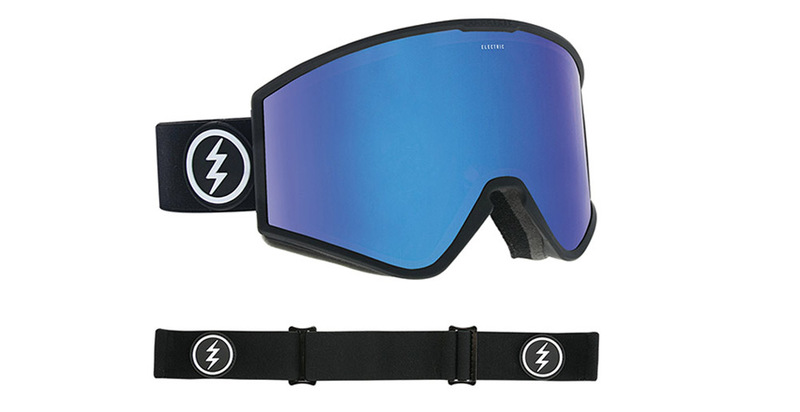 ELECTRIC California Sunglasses is defined by its iconic logo and has deep roots in action sports, music and fashion. Founded in San Clemente, CA in January 2000 by Kip Arnette, Bruce Beach, and Mike Carter. Building a brand that they could be proud of and having fun was their original mission. 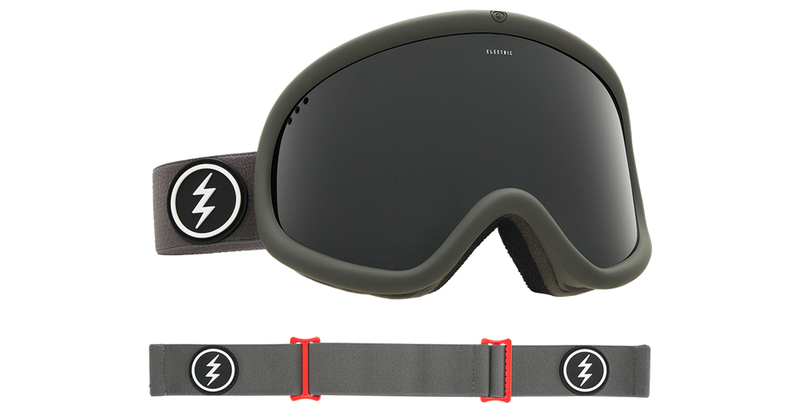 Electric California officially launched its products at the SIA snow show in Las Vegas in March of 2000 with the Electric California logo on hats, t-shirts, and stickers. 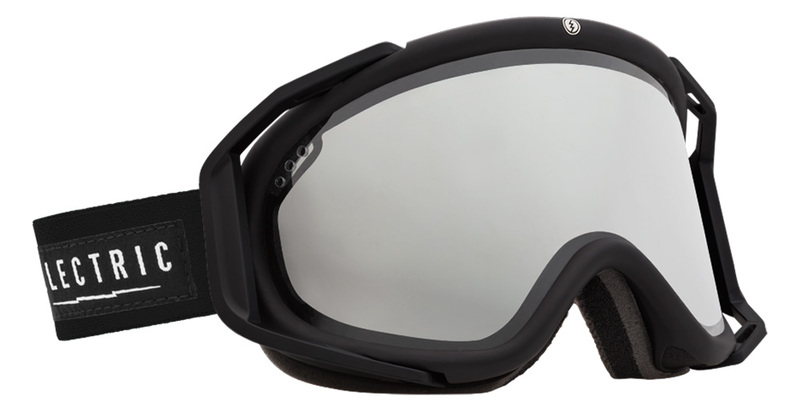 The first three Electric California Eyewear styles were delivered in July, and the first snow goggle frame, the EG1, was delivered the week before Christmas. Surf legends Luke Egan, Matt Hoy, Dave Rastovich, and Ozzie Wright have been with Electric California since day one, as have snow legends Peter Line and Axel Pauporte. Snowboard X-Games Gold Medalists Andreas Wiig, Jamie Anderson, and freestyle skier Tanner Rainville lead the snow team. Skateboarder Bam Margera made Electric Optics a household name on MTV and NASCAR superstar Kyle “Rowdy” Busch has been with Electric California since he was “Rookie of the Year” in 2005. 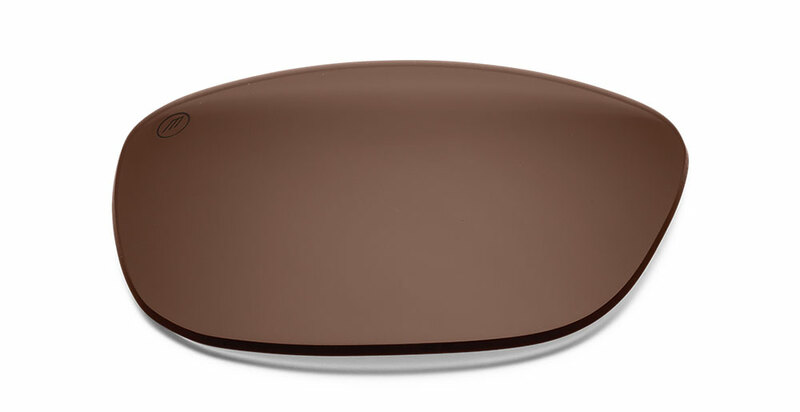 Over the last decade ELECTRIC California Sunglasses has produced some of the most unique and innovative designs in the sunglass market. 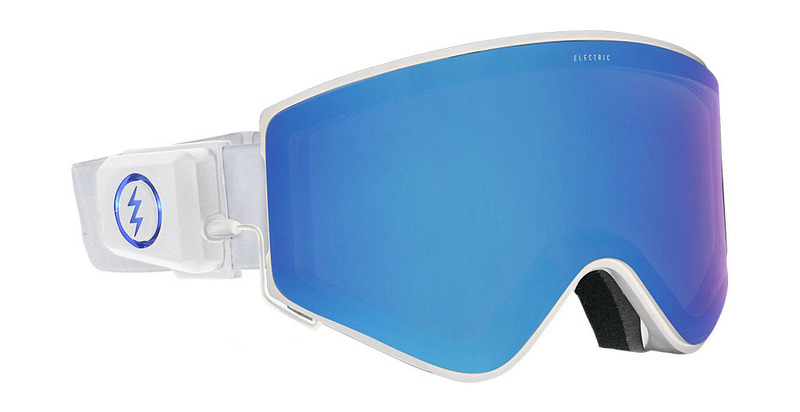 ELECTRIC Optics high voltage sunglass styles are team inspired and reflect the attitude and personalities of today’s youth culture. 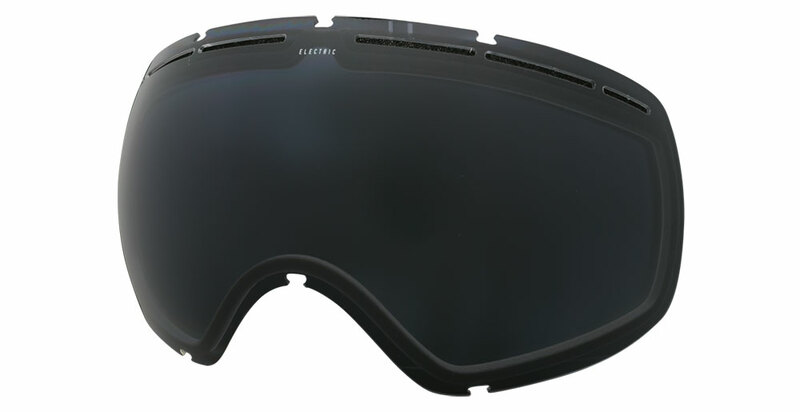 Electric California snow goggles are world-renowned for their high level of quality and unmatched performance in the snow. In January 2008 Electric California was acquired by VOLCOM, officially making Electric California part of the VOLCOM family. Today Electric California is a global leader in eyewear and operates as a stand-alone brand, with full support from VOLCOM to maximize the full potential of Electric California. We all know quality when when we see it. 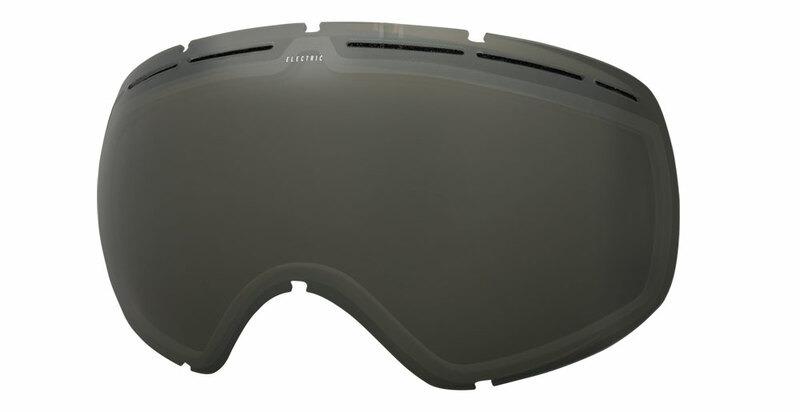 For Electric California Eyewear quality is the continuous pursuit of a higher standard, and a commitment to superior craftsmanship.